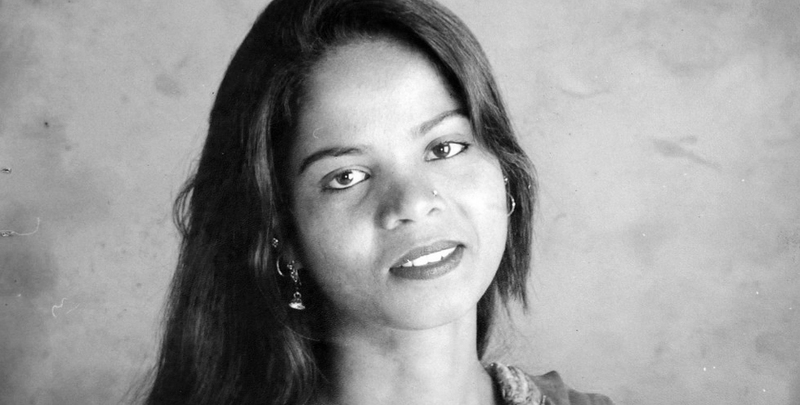 Finally after things have looked so bleak for Asia Bibi, the Christian mother of five sentenced to death by hanging in Pakistan on absurd blasphemy charges, there has been a sign of hope. “Your appeal in Aasia Bibi [case] is going to be fixed soon as I myself will preside [over] the bench,” Chief Justice told Saiful Malook, the counsel for 51-year-old Bibi, on Saturday. We have mobilized our global offices, aggressively advocating before the U.N. to intervene for Asia in this clear human rights atrocity. We’ve sent multiple legal letters to Pakistan, demanding her immediate release. She has committed no crime – especially not one for which she should die and her children be made motherless. It’s an atrocity. She is on death row for her Christian faith. Blood-thirsty mobs threaten the safety of entire towns full of peaceful Christians, driving them from their homes with threats of violent attacks and murder. Multiple churches have been attacked and bombed. In one horrifying case, a Christian boy in eighth grade was dragged from his school and beaten to death by the local police. Even in Asia’s case, we’ve seen small, but positive signs. Just recently we told you prison authorities allowed her to keep a crucifix given to her by the Pope, as a token of his prayers for her release. It was the first time she was allowed to keep any religious symbol in her cell. We pray this decision by Pakistan’s Chief Justice results in our ultimate goal – that Asia is set free and allowed to return home to her family. But we need you. Your voice could make the difference. Sign our petition (below and) at BeHeardProject.com.